The European Union is seeking to put a stop to the spread of extremist content via social media by forcing tech giants to step up their game and remove such harming content a lot faster under threat of fine. 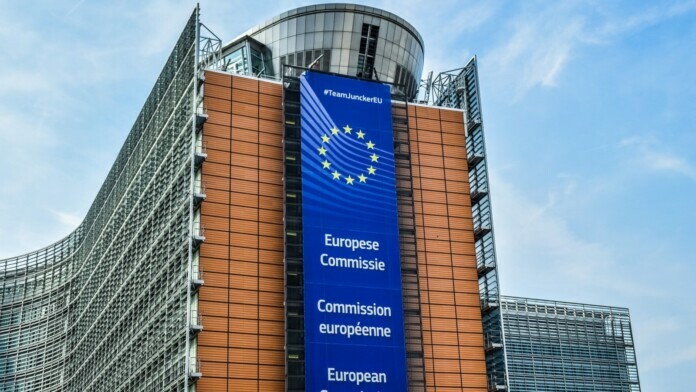 According to a report from the Financial Times, the European Union is currently working on new legislation that would force Facebook, Twitter, YouTube, and any other Internet companies to remove terrorist-related content within an hour. EU commissioner for security Julian King discussed the issue with the publication and said that the new regulations would help make sure that websites of all sizes comply and take down offensive content promptly. The reasons behind this new law are understandable given how little progress we’ve seen so far through the existing regulations. Thus, the EU needs to “take stronger action in order to better protect our citizens,” King said. Given the increasing number of extremist posts on Twitter, Facebook, and YouTube, it’s no wonder the EU feels the need to upgrade its laws. So far, tech companies have turned to artificial intelligence to automatically identify extremist content on their platforms, and they’ve even started working together to create a database of images and videos that promote terrorism, so they’re more easily traced. Big sites like Facebook and YouTube may ultimately have little issues in complying with the new laws, especially since YouTube had said that in many cases, they’ve flagged content way before law enforcement even reached out. So, the smaller sites will be the ones having the biggest issues with complying in such a timely manner. There’s a bit of road ahead for this regulation to become enforceable, however. The draft legislation is supposed to be published in September. Then, the proposal needs to be finalized before the European Parliament, along with EU member states vote on it. Therefore, it may be months before we actually see a new law go live. What do you think of EU’s new law? Let us know in the comments below. Also, to get instant tech updates, follow TechNadu’s Facebook page, and Twitter handle.